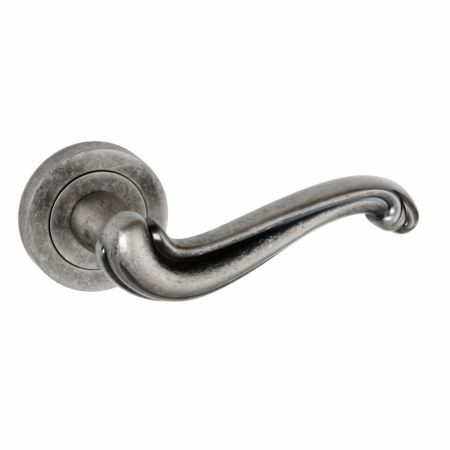 The Atlantic OE-177-DS Colchester is a quality screw on rose door handle that is supplied in a unique and stylish distressed silver finish that is suitable for use on commercial and domestic doors. Matching escutcheons and WC turns are also available to order. Absolutely fabulous service. Will recommend. Very happy.